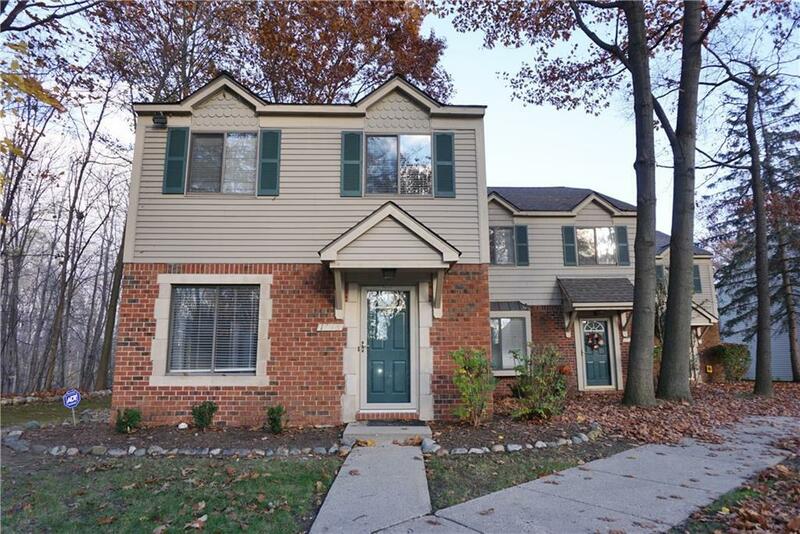 COMPLETELY UPDATED END UNIT TOWNHOUSE CONDOMINIUM LOCATED ON THE CLINTON RIVER!! 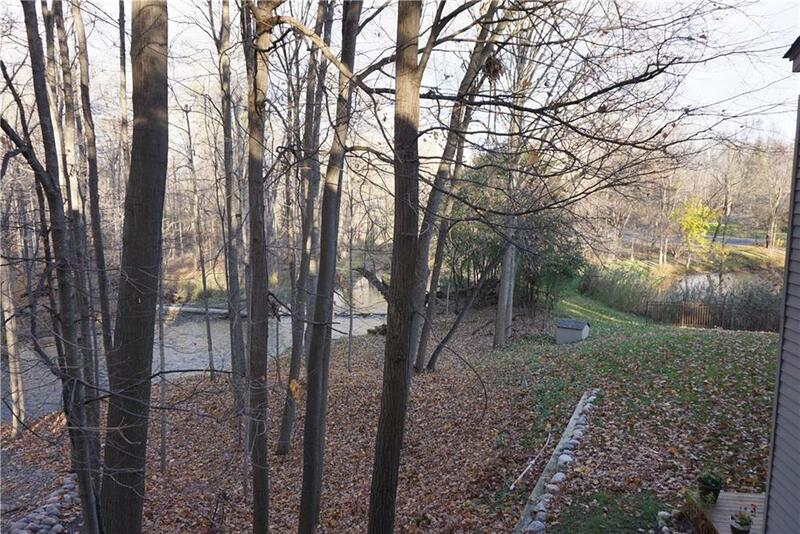 !THIS HOME OFFERS AMAZING VIEWS OF THE RIVER AND IS SURROUNDED BY NATURE. 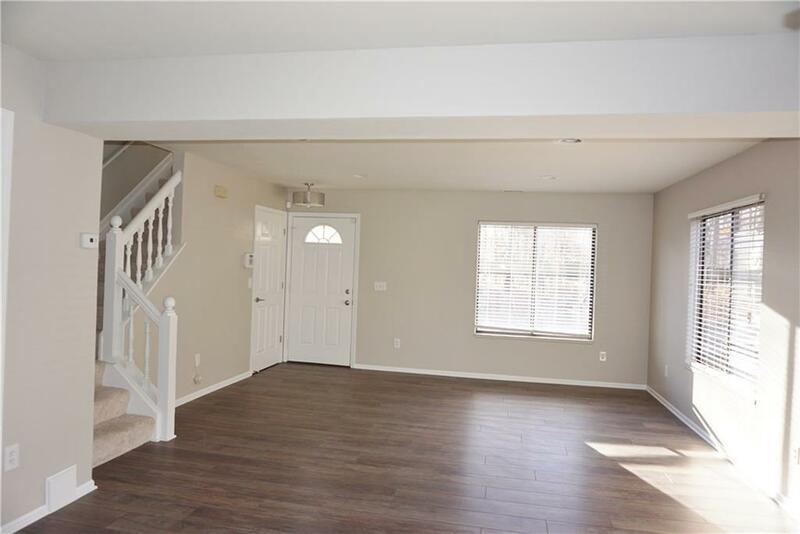 THE LARGE GREAT ROOM WITH HARDWOOD FLOORS OPENS TO THE DINING ROOM AND KITCHEN. THE DINNING ROOM OFFERS LARGE PICTURE WINDOWS AND A DOORWALL THAT OPENS TO THE DECK AND BACKYARD. THE NEW KITCHEN OFFERS AN ABUNDANCE OF CABINETS, GRANITE COUNTER TOPS AND STAINLESS STEEL APPLIANCES. THE MASTER SUITE OPENS TO THE FULL BATHROOM, OFFERS LARGE CLOSETS AND BALCONY THAT OVER LOOKS THE RIVER AND WOODS. THIS CONDO OFFERS NEW FLOORING, PAINT, KITCHEN AND BOTH BATHROOMS. 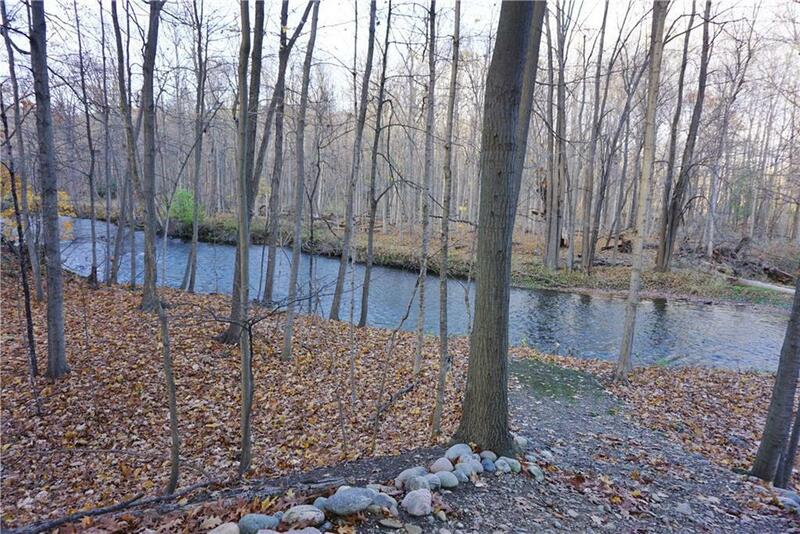 ENJOY THE SUBDIVISION PARK, CLINTON RIVER TRAILS, BIKING, AND DOWNTOWN ROCHESTER. ROCHESTER SCHOOLS. CLOSE TO MAJOR EXPRESSWAYS. 1 1/2 MONTHS SECURITY DEPOSIT, NO PETS AND NON SMOKER.